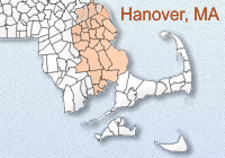 Almar Building and Remodeling (Hanover Ma) is pleased to collaborate with OCO architecture::design on many projects. 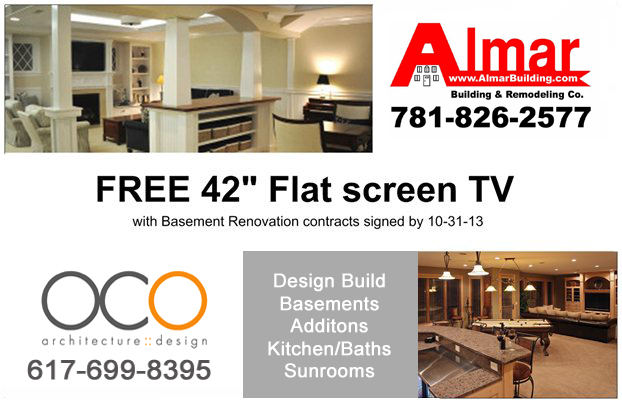 For a limited Time you can get a FREE TV with your Basement Remodeling Project. Contact us for more details.